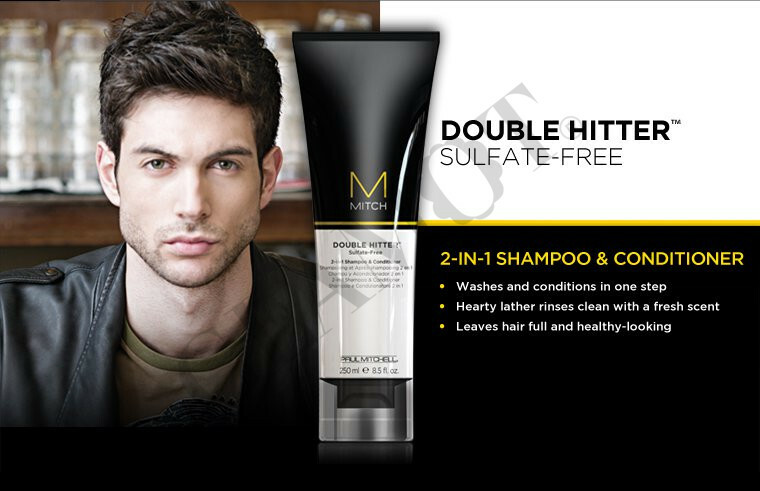 Salufate-free 2-in-1 Shampoo and Conditioner. 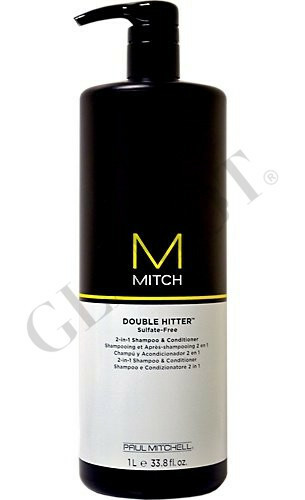 Washes and conditions in one step. Hearty lather rines clean with a fresh scent. Leaves hair full and healthy looking.